Earth has been used for eleven millennia and today remains the most widely used building material around the world. One third of the total human population lives in a building made of earth - more than two billion people in 150 countries. Earthen architectures, simple and monumental, are present in a diversity of contexts and meet a vast array of needs. 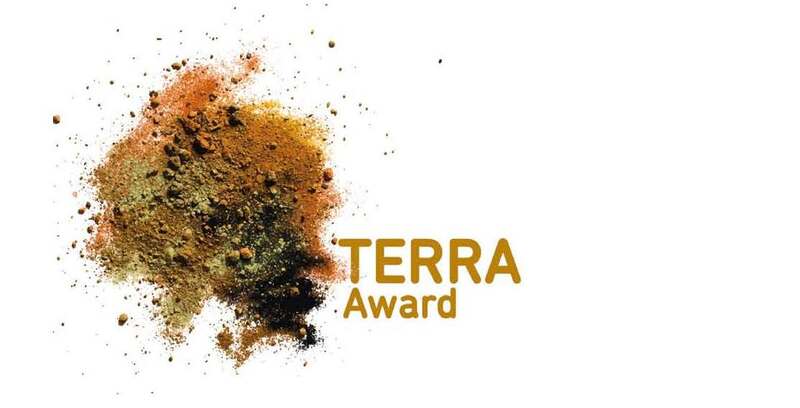 Since 1979, CRAterre, the International center for Earthen architecture, has worked towards the recognition of earth materials as a valid response to the challenges linked to the protection of the environment, the preservation of cultural diversity and the fight against poverty. • Valorising and promoting cultural diversity. CRAterre has assembled a multidisciplinary team of researchers, professionals, lecturers and trainers, working in collaboration with many partners, as a means to establish creative links between research, on-the-field activities as well as training, knowledge dissemination and sensitization activities. If you would like to contribute to the running and maintenance of this site, you can make a secure donation here.